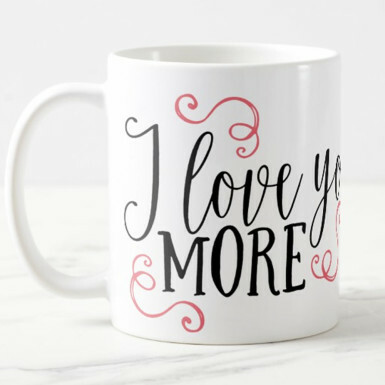 This Mug is the best way to tell your dear one how much she or he means to you. 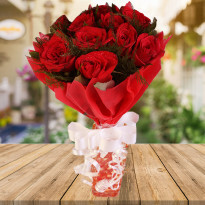 This mug comes with lovely text printed on both sides, and if you are staying away from your sweetheart, then you can send your beloved one the token of your love with this mug. 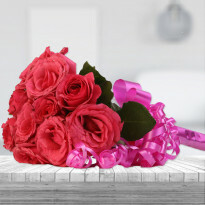 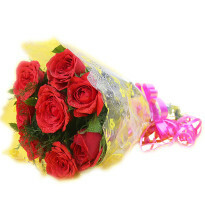 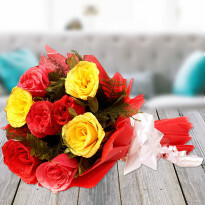 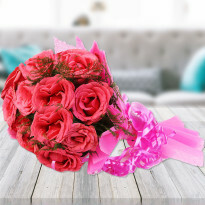 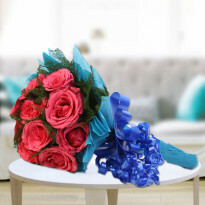 This can be the best gift for occasions like Valentine Day, Christmas, Friendship Day and other special days.